Athletics offers a number of ways to cultivate relationships that can lead to gospel-centered interactions. In many ways, the opportunities only arise in the arena of athletics. 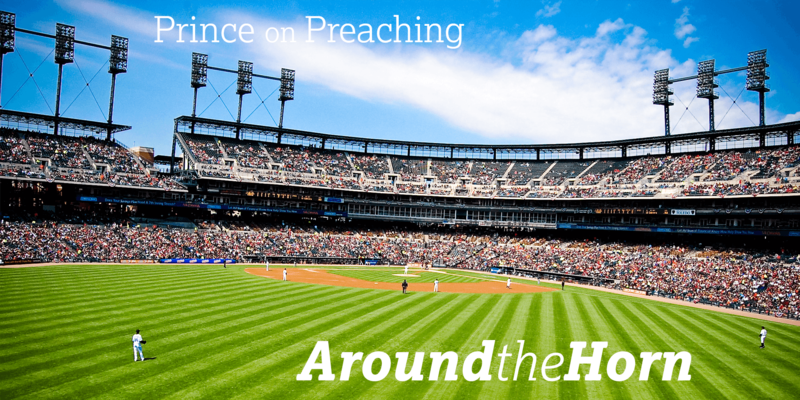 In this post, David Qaoud shares why this arena is unique for gospel proclamation. In this post, Derek Rishmawy notes, “to preach and teach any text well, you need multiple tools in your toolkit. Neither systematics alone, nor biblical theology alone, nor ethical reflection alone is sufficient for unpacking the truth, the glory, and the beauty of God’s Word for God’s people.” He lays out the need to be all-encompassing as a student of scripture in order to preach effectively. Each Sunday preachers are faced by hearers who are experiencing the gamut of emotions. Some are in seasons of great joy, while others are in seasons of deep despair, loss, or sadness. Faced with this truth the preach should seek to shape their message to meet hearers in their emotional seasons. This post list three elements that are necessary for that happen.